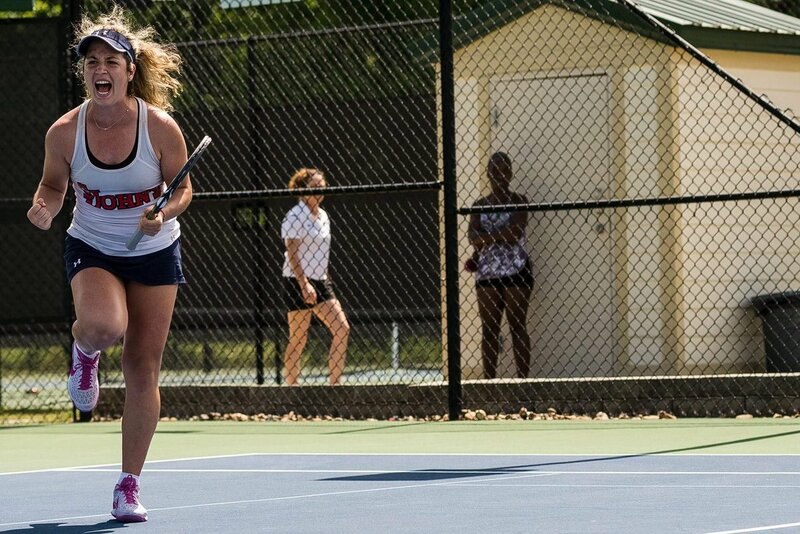 Sophomore Jessica Livianu of St. John’s is the Big East Women’s Tennis Player of the Year for the second consecutive season, the conference announced on Monday. Livianu posted a record of 16-1 record in dual-match play this season and helped lead the Red Storm to the Big East Championship title last week. Joining Livianu on the All-Big East First Team is her teammate, junior Olaya Inclan Solis, who combined for 31 victories, which includes singles and doubles matches. Solis clinched all three victories for St. John’s during the Big East Championship and was named the tournament’s Most Outstanding Player. St. John’s head coach Lauren Leo and her staff were named Coaching Staff of the Year after leading the Red Storm to a 17-5 season, clinching the program’s first ever conference title and a berth into the NCAA tournament. ►Jessica Livianu, St. John’s, So. ►Olaya Inclan Solis, St. John’s, Jr.
►Luize Strike, Seton Hall, Sr.